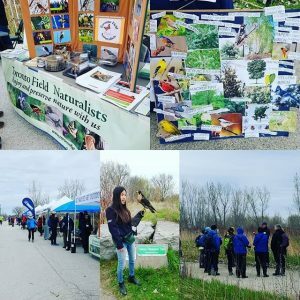 On May 12th, folks from all over Canada gathered at their local nature clubs to celebrate World Migratory Bird Day. 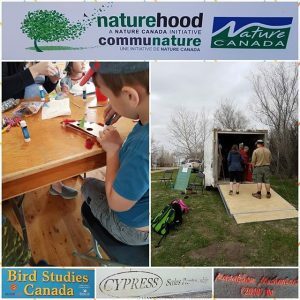 This day of celebration included events (such as bird watches, bird banding, and bird demonstrations) for keen birders and enthusiasts, as well as activities for children interested in learning about their winged friends on their migratory journey back home to Canada. 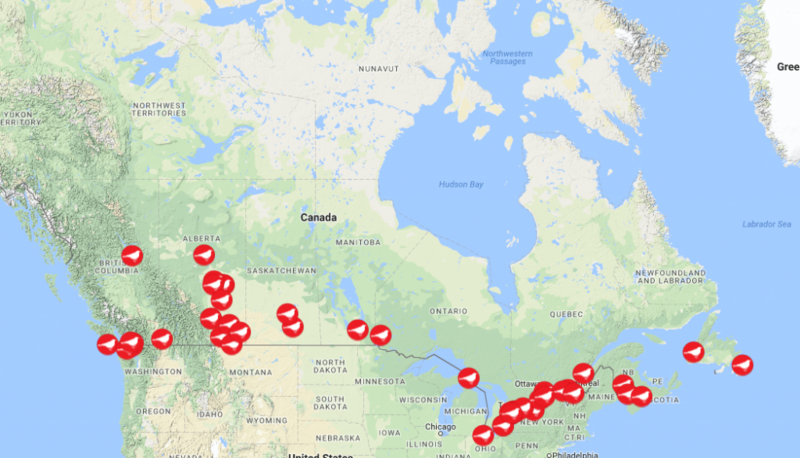 With numerous events occurring in every Canadian province, World Migratory Bird Day celebrations were met with great success! 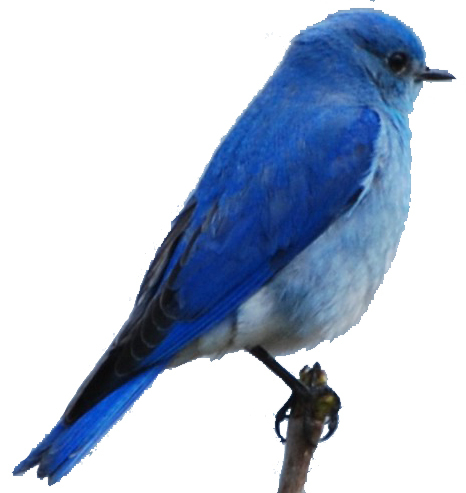 Many events were happy to promote their festivities. 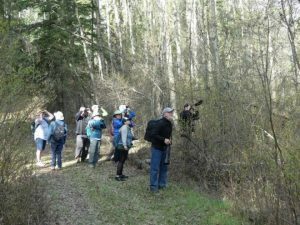 Photo of birding walks by the Edmonton and Area Land Trust. 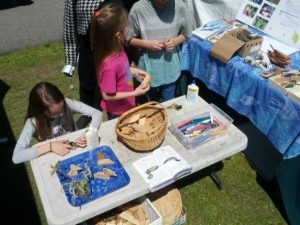 Kids doing arts and crafts with Earth Path in Ottawa, ON. 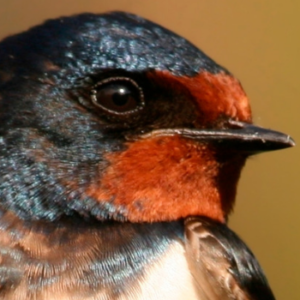 Photo courtesy of Earth’s Path. 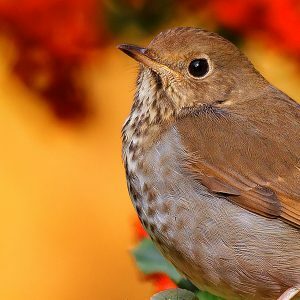 Photo by Nature Saskatchewan from their various Bird Day events in Regina, SK. 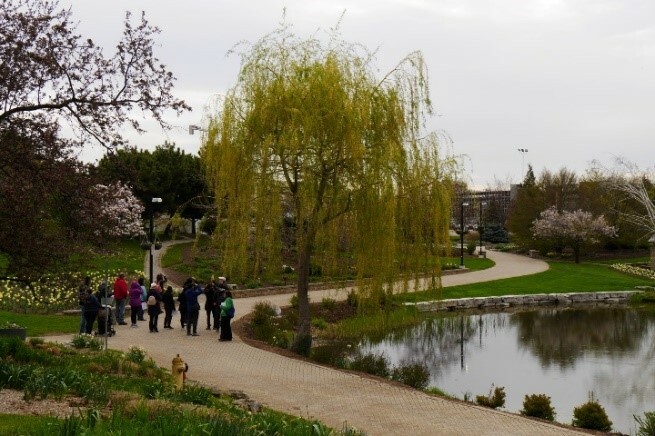 Birding walks at the Humber Arboretum Bird Blitz in Toronto, ON. Photo of birders in Toronto, ON by Tommy Thompson Park. 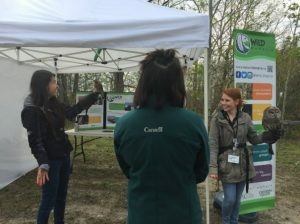 Bird demonstrations at Rouge National Urban Park, photo courtesy of Wild Ontario. 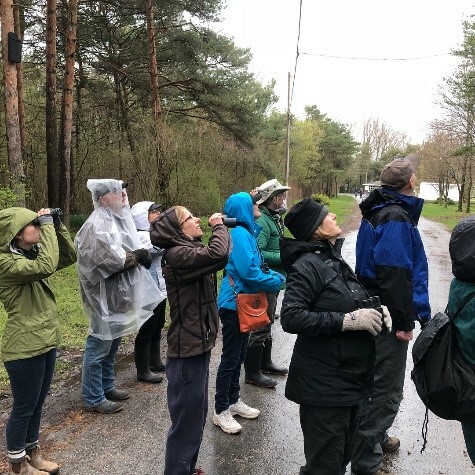 Birders at Bird Studies Canada in Long Point, ON. Photo courtesy of Jody Allair.